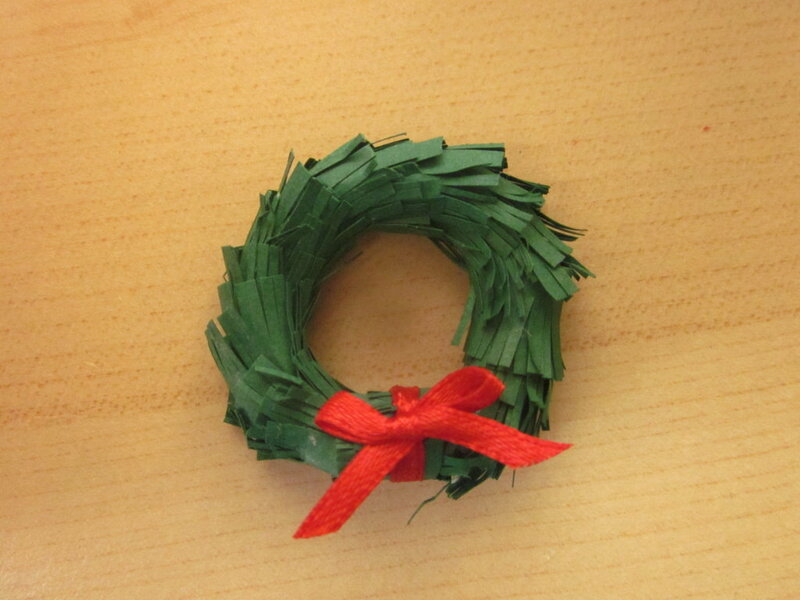 -Things to decorate the wreath with. Firstly you want to fold you toilet paper so that you have one ontop of the other. 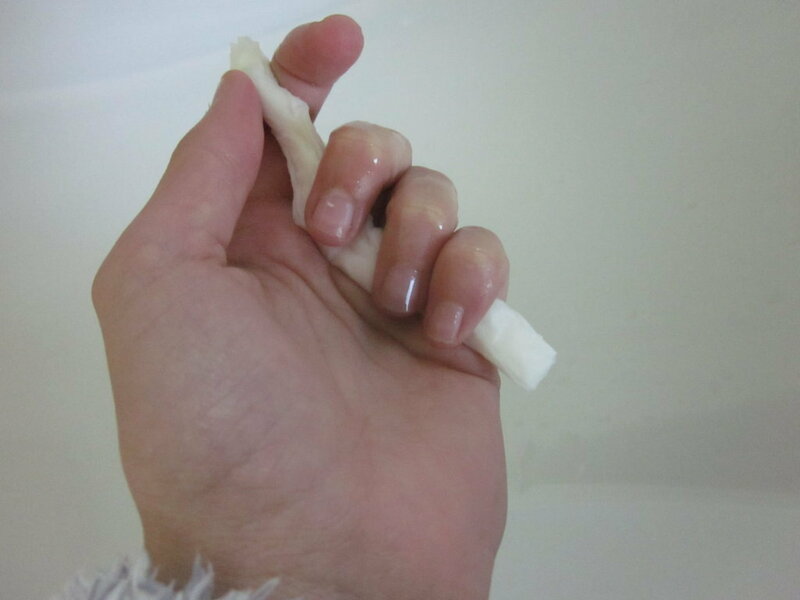 After this, hold the toilet paper under a running tap until you can see your fingers underneath. Now squezze the water out. 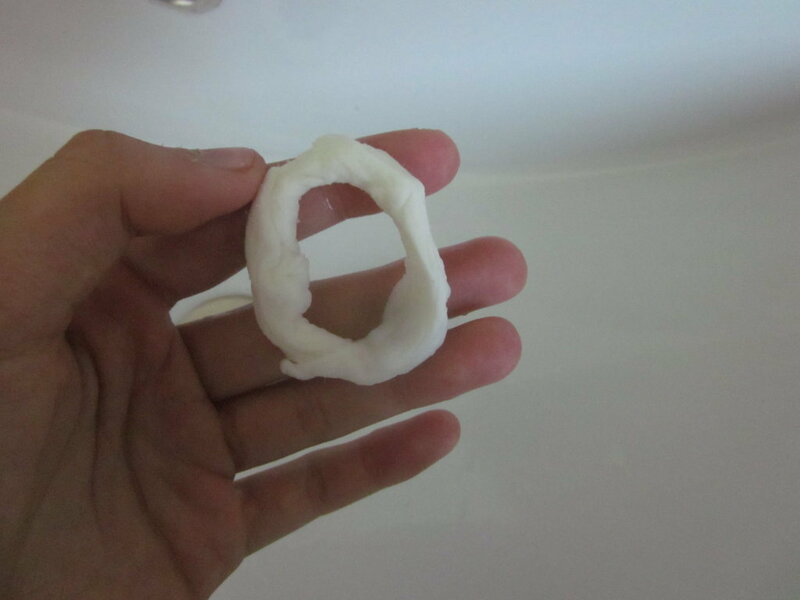 Connect and overlapp the ends, makeing a circle. 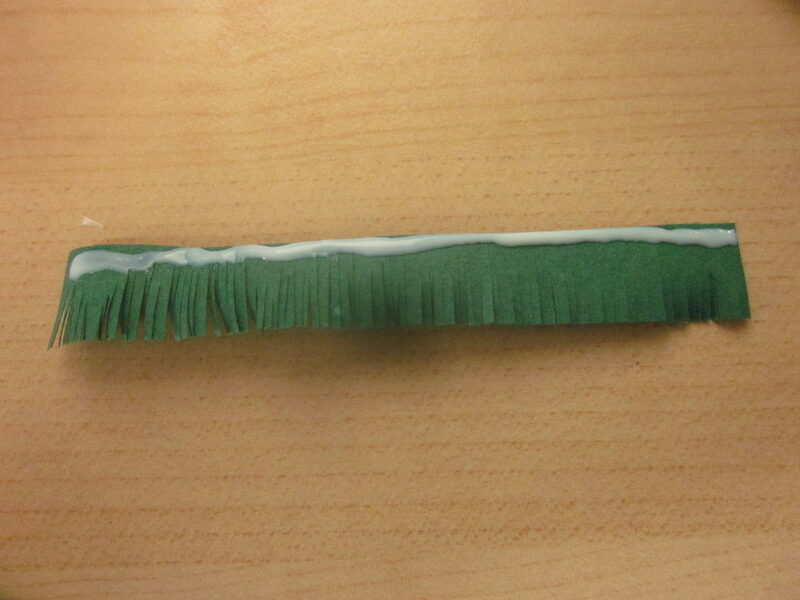 Wind the string around the place where you overlapped the ends and let it dry. 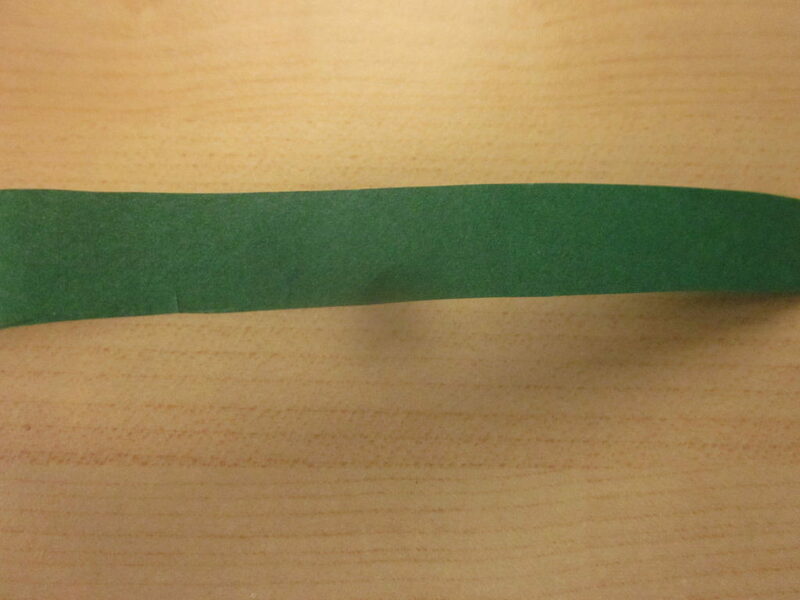 While the toilet paper circle is drying, cut a piece of green paper which is around 1.5cm high and quite long. 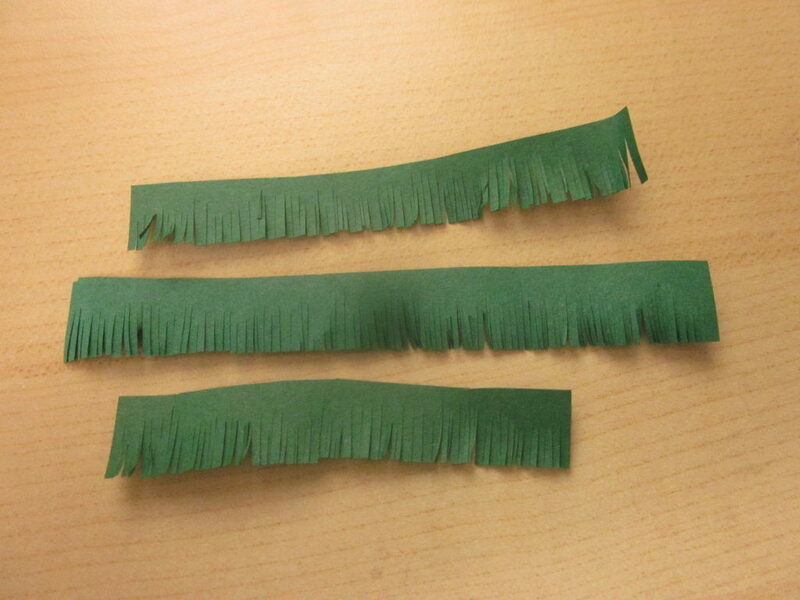 Cut into it around 3/4 of the way and then cut your long strip in around 10-17cm long pieces. Spread a little glue on the 1/4 where the paper has not been cut. 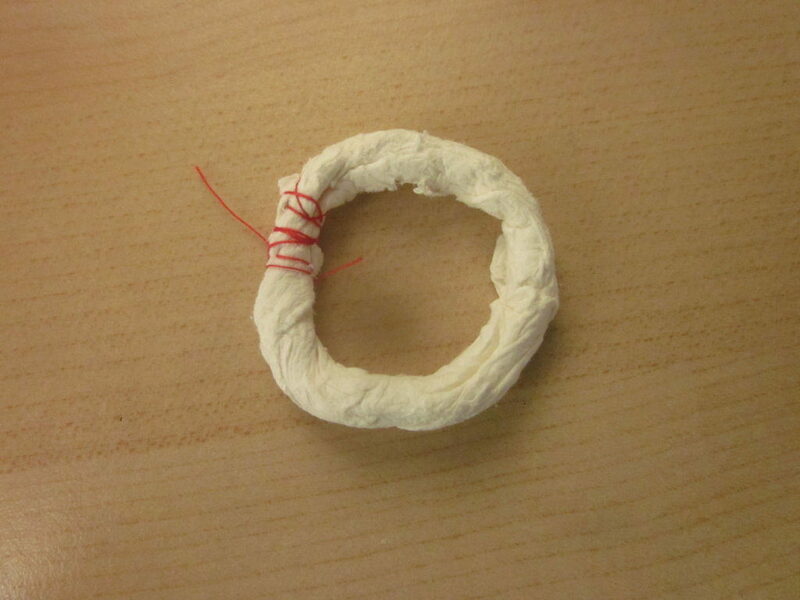 Now twist this paper and glue around your DRY toilet paper circle. Just decorate it and your done! Hello everyone! I am very happy with my door wreath and this will be going up on the Cottontails front door! I have also made another wreath called and Advent Kranz and it is also a wreath and has red candles on top. One candle gets lit every Sunday before Christmas (The 24th) and on the 24th a white candle in the center will also be lit. It is a German sort of tradition. I will post another post later on with a picture of the Brambles around my actual Advent Kranz! This is so pretty! 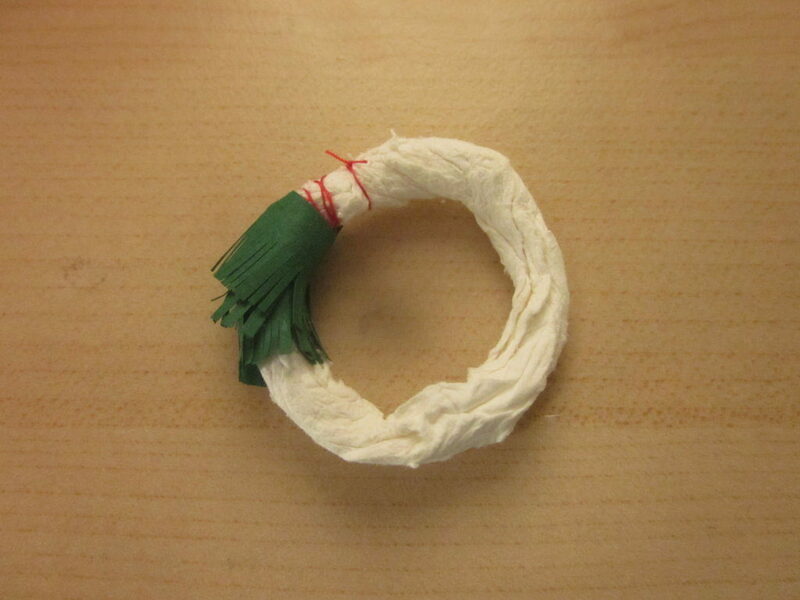 When you started out with the toilet paper in the tutorial I thought “how in the world is that going to make a wreath?”, but the end result is really great! 🙂 If I can find the time, I will try making one! 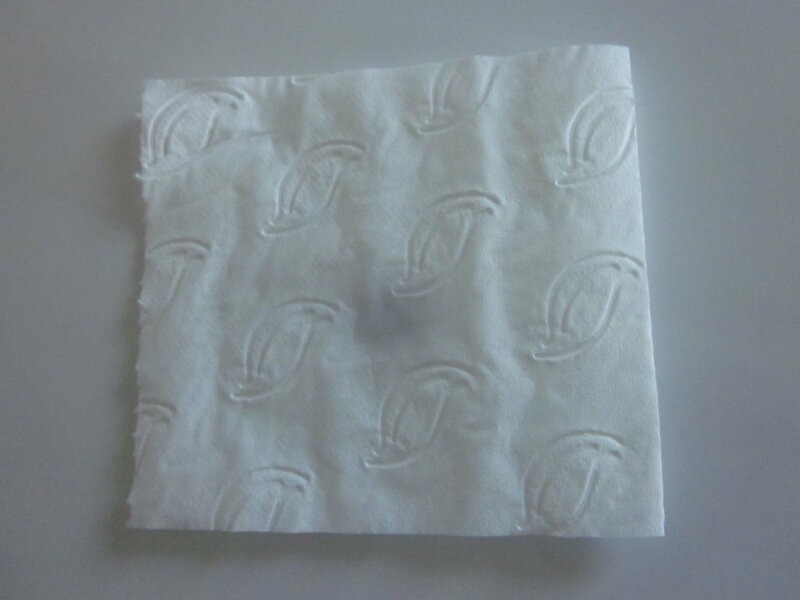 Toilet paper is actually a very good material to use as it is less likely to crack like clay and it is easy to find. I myself was very surised at the end result. Amazing Emily! 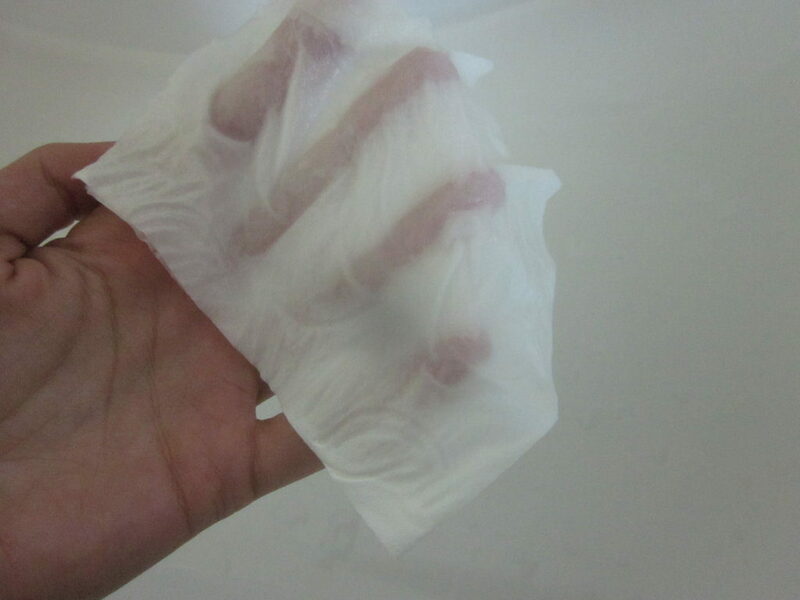 At first, when I saw the piece of wet toilet paper, I thought the same as Nina. I never thought the final result was going to turn out so well ! !